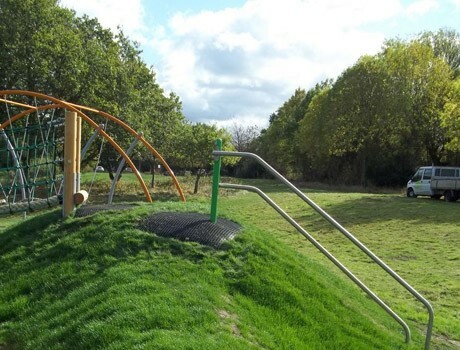 A real testament to Pennine’s excellent team work gained us our first successful tender submission for Chesterfield Borough Council. 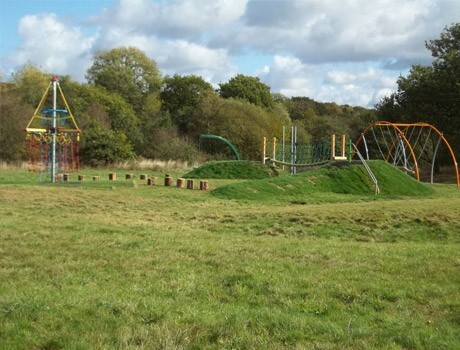 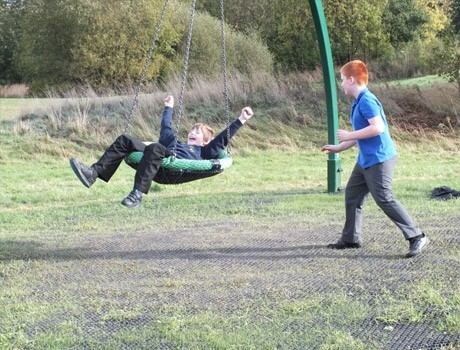 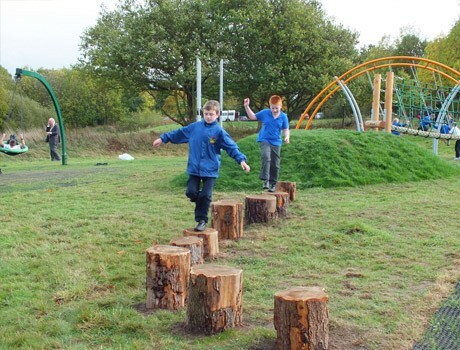 This supply and build project encompassed all things ‘play’ exactly what Pennine do best! 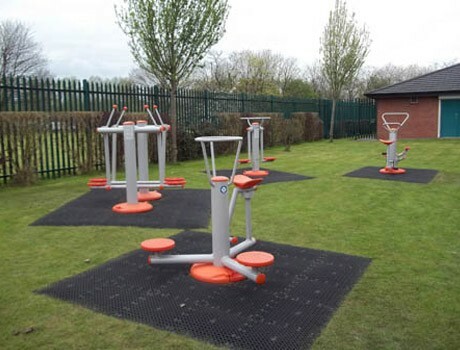 The photos speak for themselves and compelling in demonstrating the far reaching abilities of Pennine’s in house installation teams. 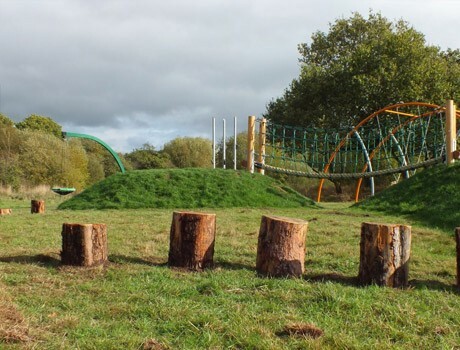 The mounds and changes in levels to accommodate the varying items of adventure playground equipment make a stunning canvas for the new facility. 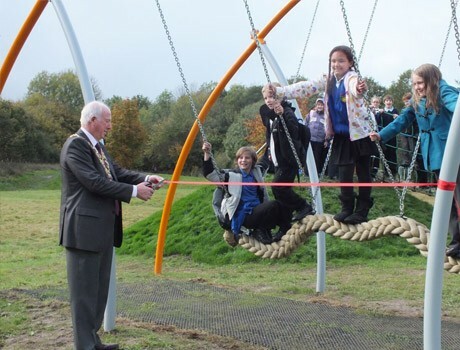 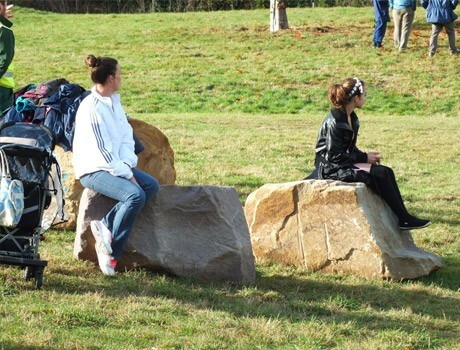 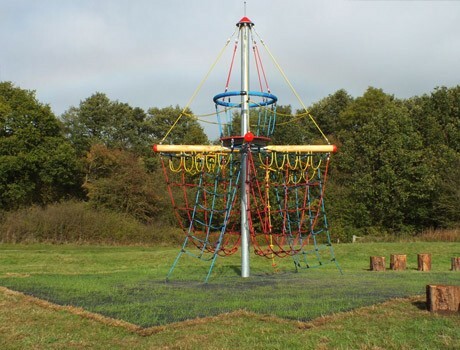 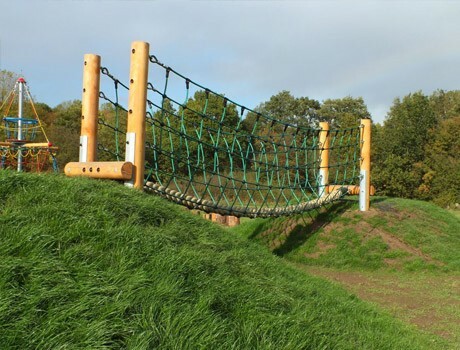 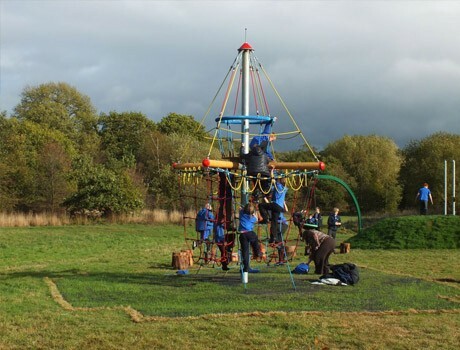 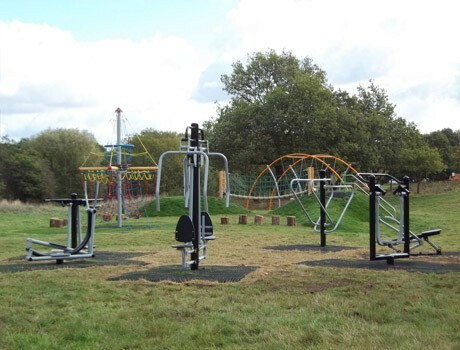 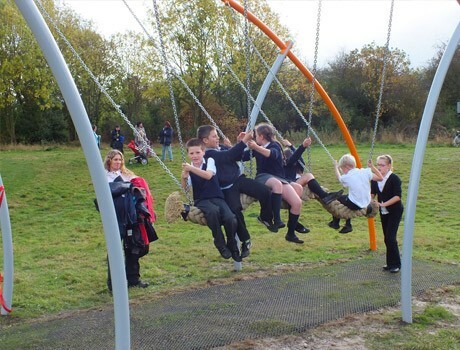 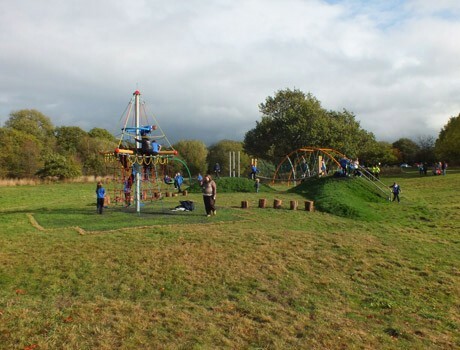 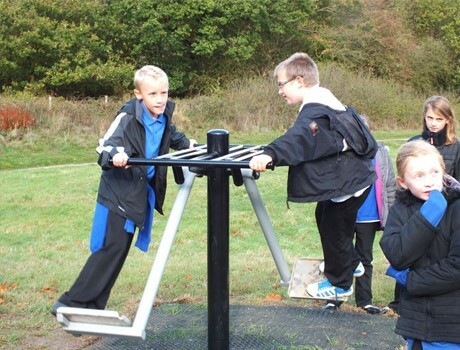 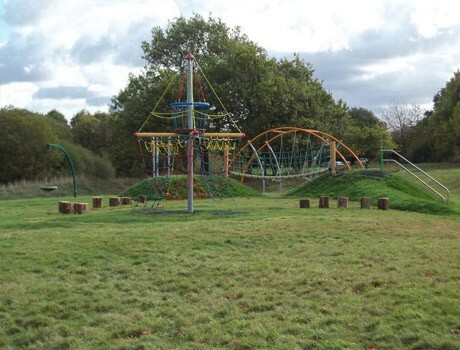 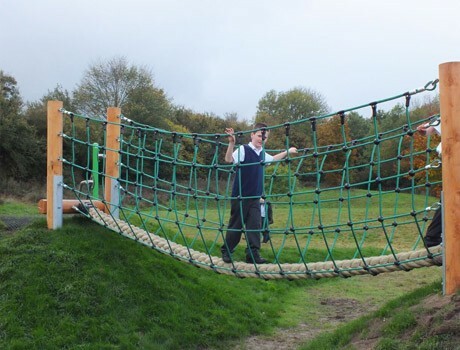 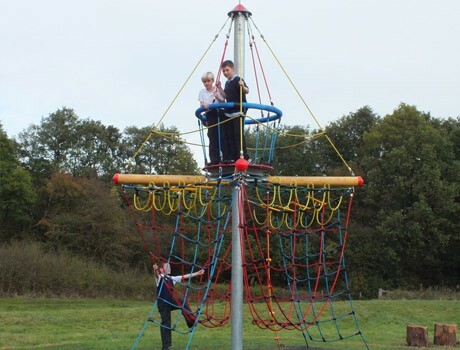 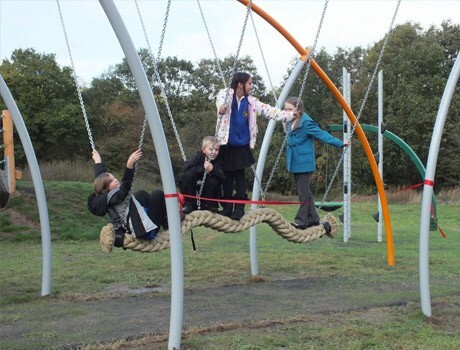 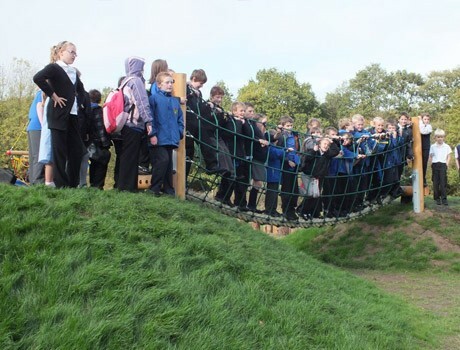 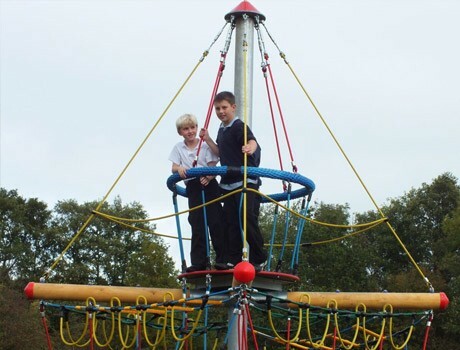 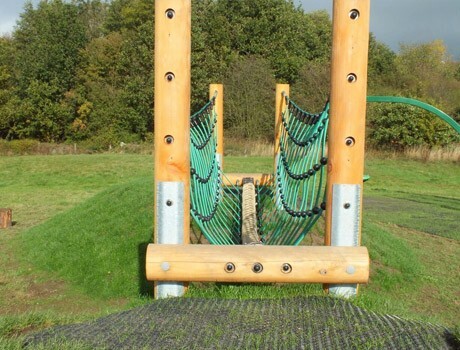 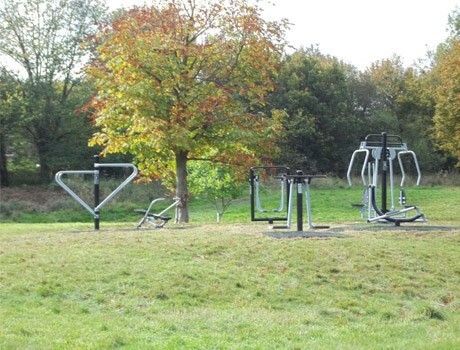 The playground equipment included a Giant’s Causeway, Cantilever Basket Swing, stunning rope walkway bridge, a Pirate Tower from Huck, and a number of outdoor fitness equipment items, ideally suited for KS3 children. 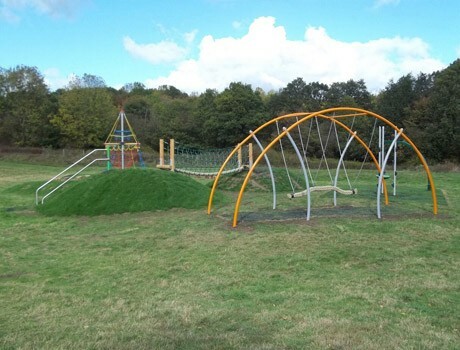 The play area was completed with fire retardant grassmat safety surfacing. 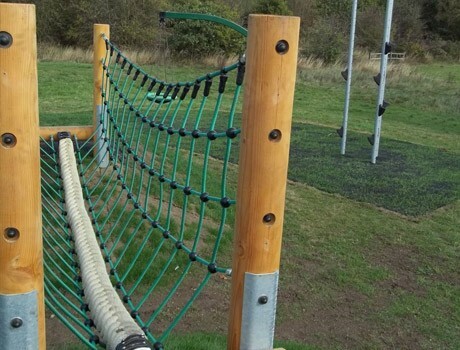 All the staff at Pennine Playgrounds have been very helpful, attentive and friendly when dealing with my orders and enquiries, and kept me informed of the job progress throughout the project. 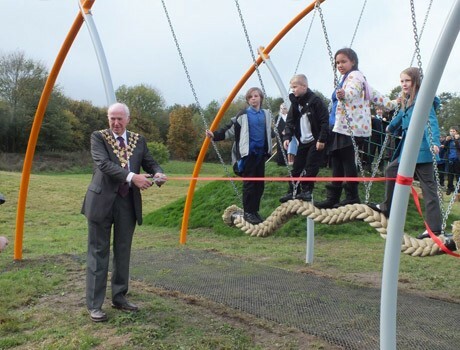 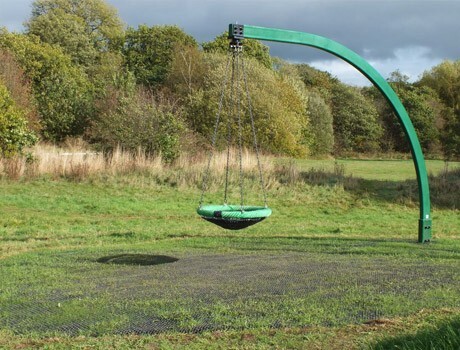 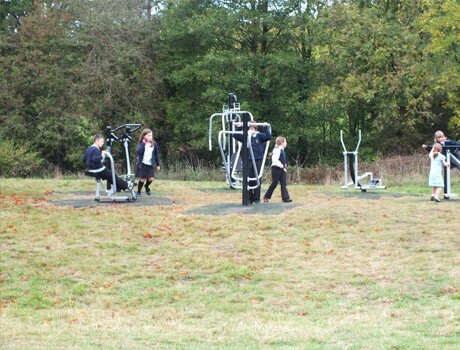 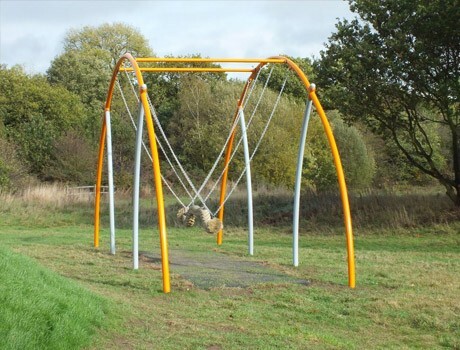 I am really pleased with the play equipment that you have installed for us. 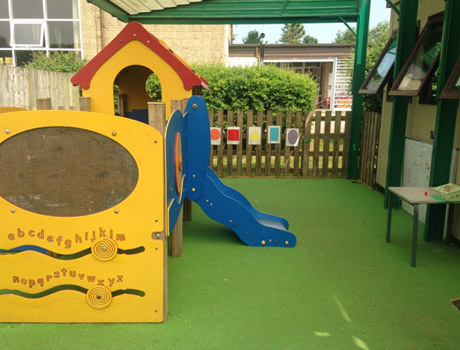 The whole process has been smooth and hassle free.